Is the NBA's Eastern Conference truly weaker than the West? What you don't know about Elgin Baylor's amazing career. How to fix soccer in American (no, not that kind of fix). What happens if five or more players on an NBA team die? 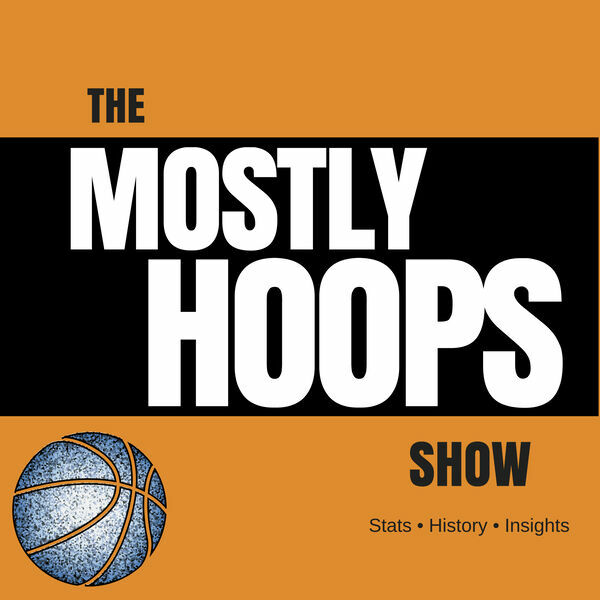 All this and more in the first-ever episode of The Mostly Hoops Show. But definitely no musical fanfare.